 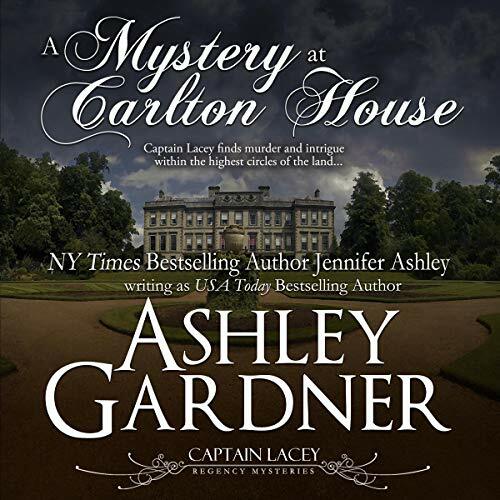 USA Today bestselling author Ashley Gardner is a pseudonym for Jennifer Ashley. 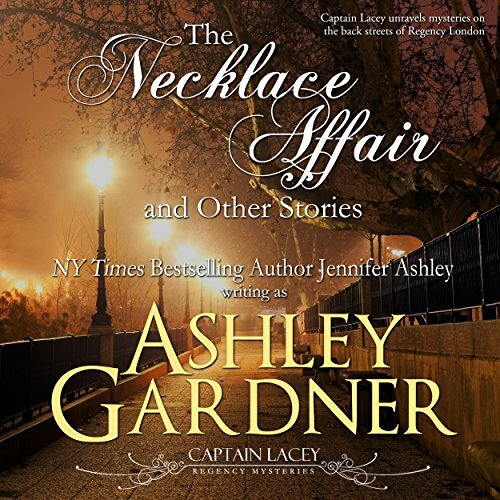 Jennifer / Ashley writes mysteries, romances, urban fantasy and mainstream fiction. 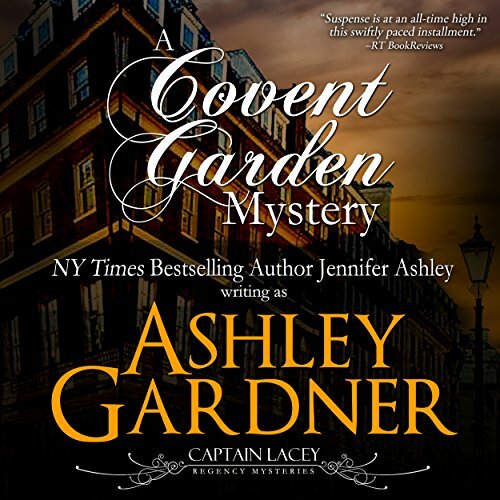 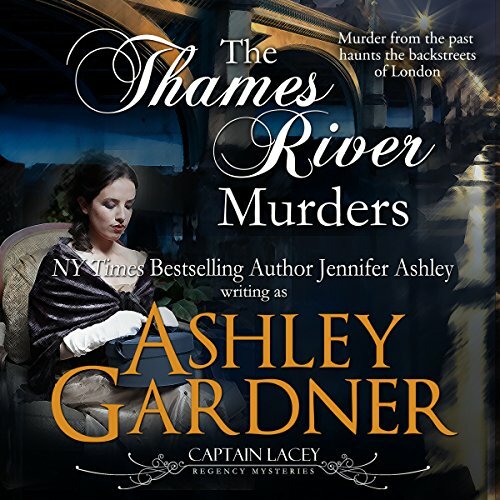 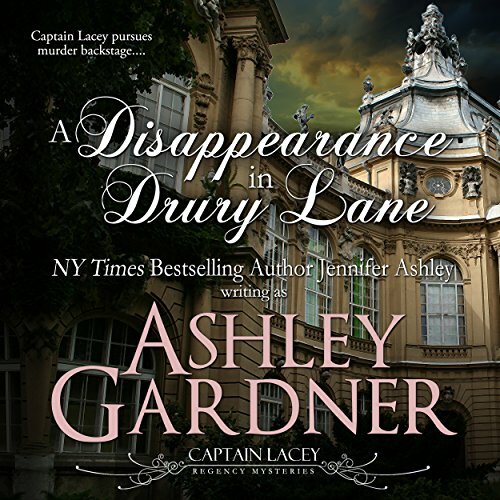 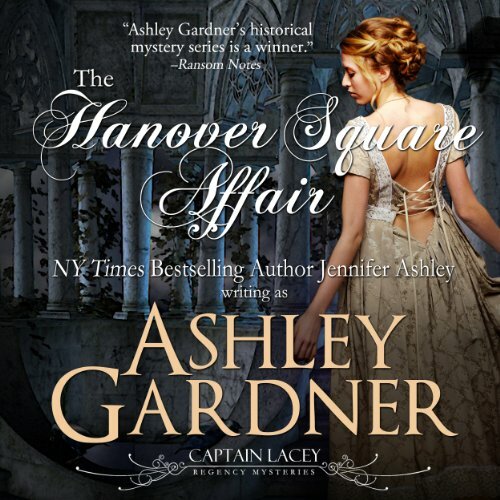 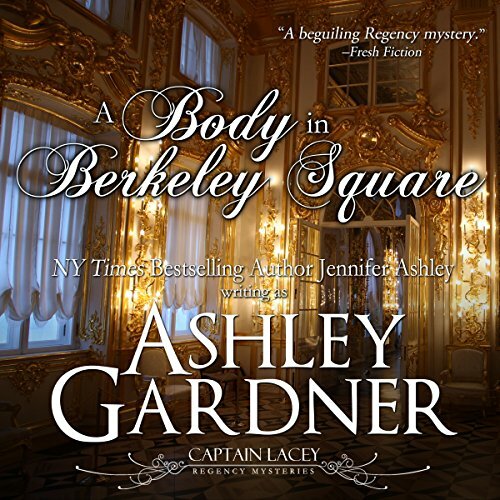 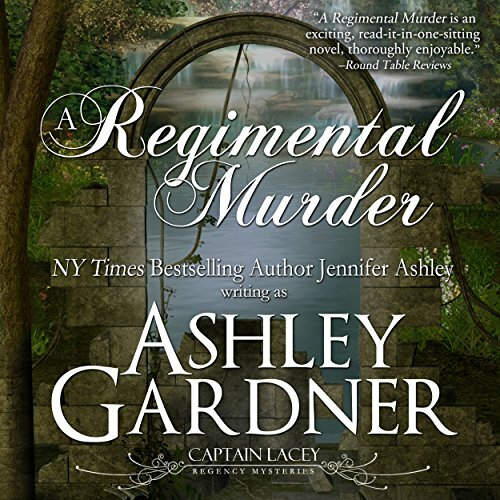 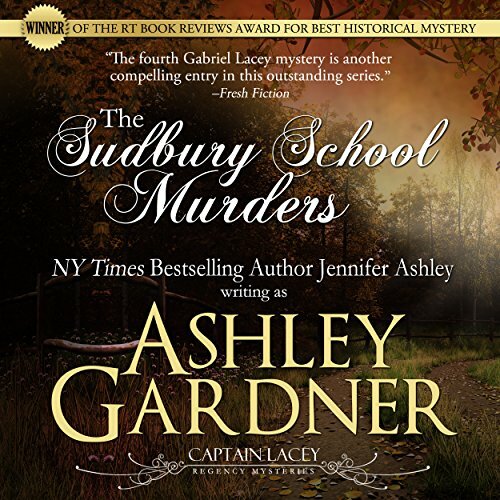 Visit the Ashley Gardner site: http://www.gardnermysteries.com for for more information on the Captain Lacey mystery series or http://www.jenniferashley.com for more information on her other works. 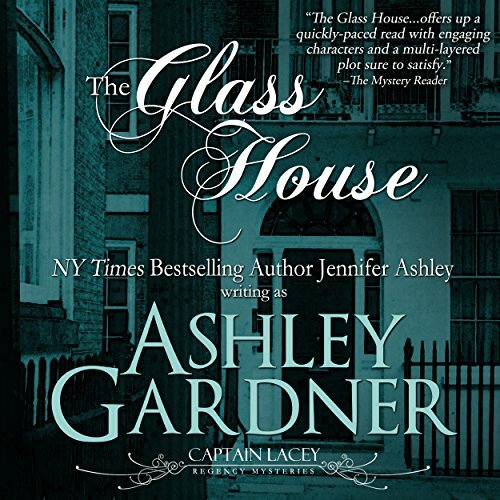 Exceptional narrator and engaging story!